We are 6 years old and we are celebrating like a Pro. General Motors is bringing the Stampede to Airdrie for a one day event to celebrate. There will be a Food Truck, Mechanical Bull rides, Live Music, Show n Shine, and a Charity car wash benefiting the Boys and Girls Club of Airdrie and we will start it all off with a Pancake Breakfast at 9:00 a.m.
Show n Shine will run 9-4, car wash from 10-2, and Stampede Party Like A Pro from 12-4. 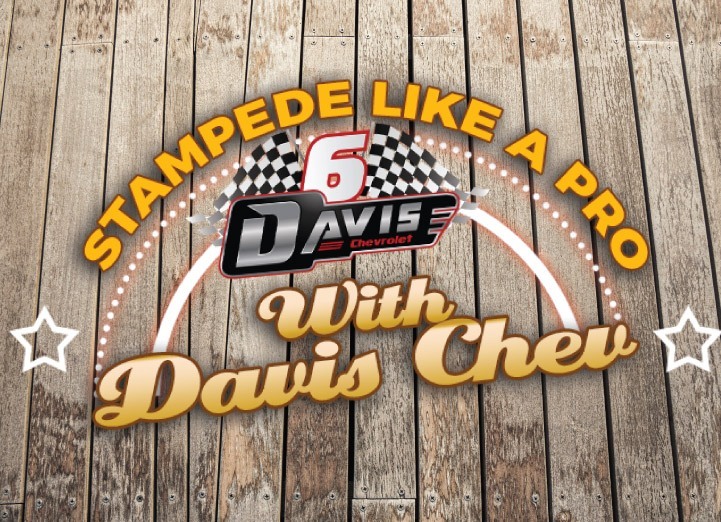 This is a Stampede Party and Anniversary celebration the whole family will enjoy. You will NOT want to miss this. See you there!